Frog HVAC is a Certified Daikin Dealer for the Pacific Northwest, servicing Arlington, Everett, Marysville, Stanwood, Mt Vernon, Granite Falls, WA. 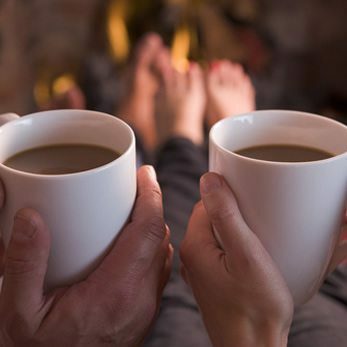 We are a family owned and operated heating, cooling and tankless water heater company that has been proudly providing comfort in the Washington area since 1995. Frog HVAC is located in Snohomish County’s and is the 1st choice when it comes to any and all of their heating and air conditioning needs. Complete Comfort for your Pad! When you have work that needs to be done quickly on your heating system, look no further than Frog HVAC. 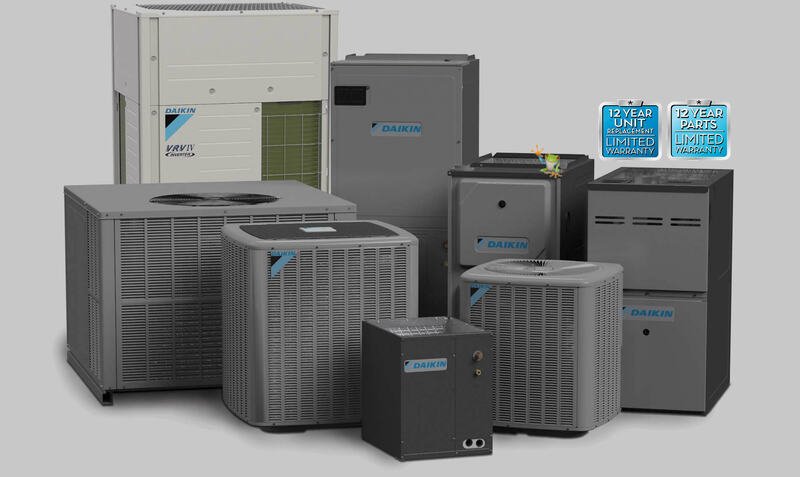 We have highly-trained HVAC Techs, Daikin certified HVAC technicians with years of experience. At Frog HVAC, we know how important it is when keeping your house cool. We have a fully trained and certified technicians will get your A/C system up and running in no time! 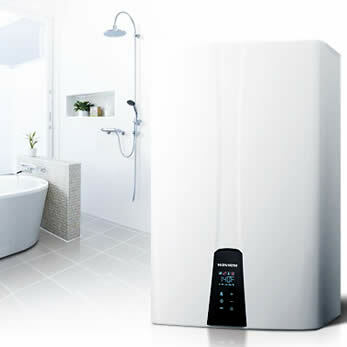 Water Heaters: install, repair and maintenance. 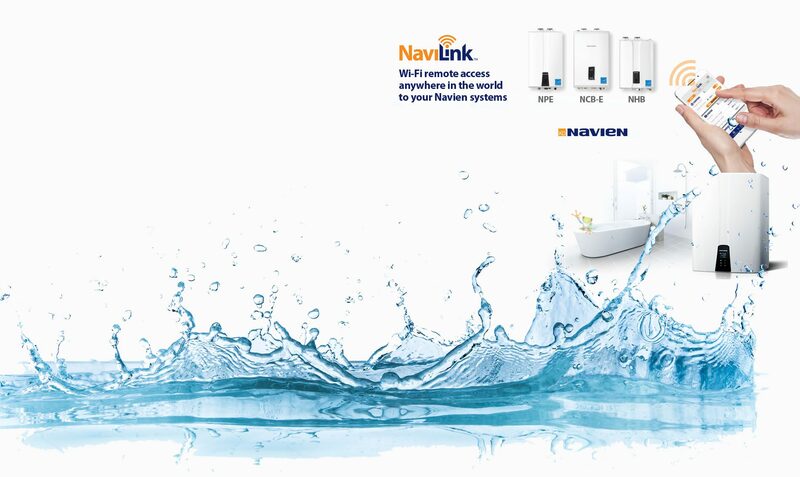 install a brand new one that can provide all the hot water you need. 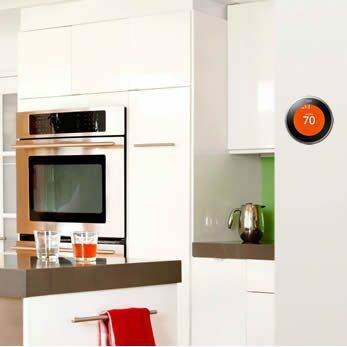 What’s new in the heating and cooling world? 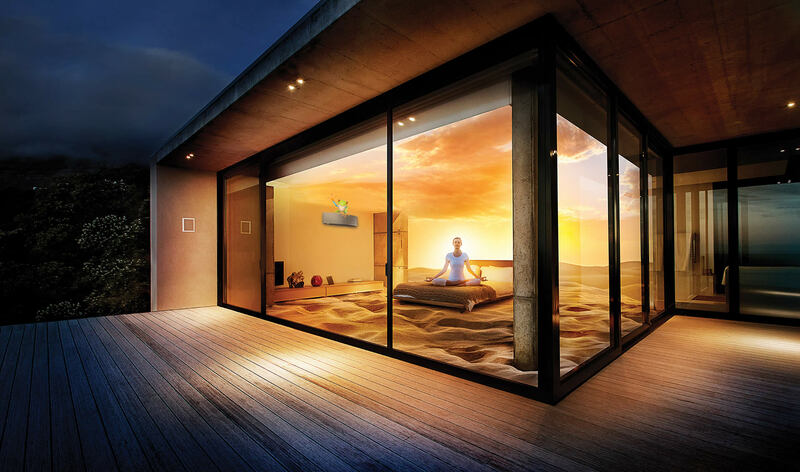 Behind the sleek curve of the Daikin Emura heating and air conditioning system, you will find the intelligence that has brought HVAC technology to a whole new level. 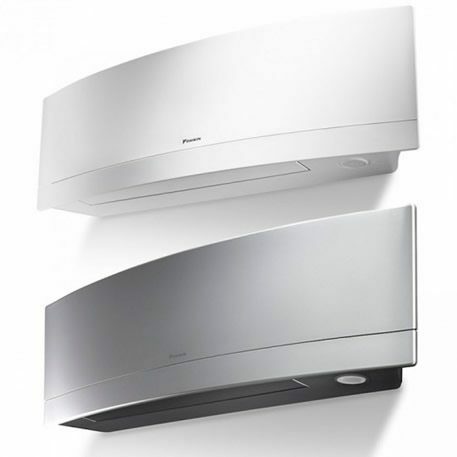 the Daikin Emura Ductless just might be the best heating solution you can find in the Pacific Northwest. 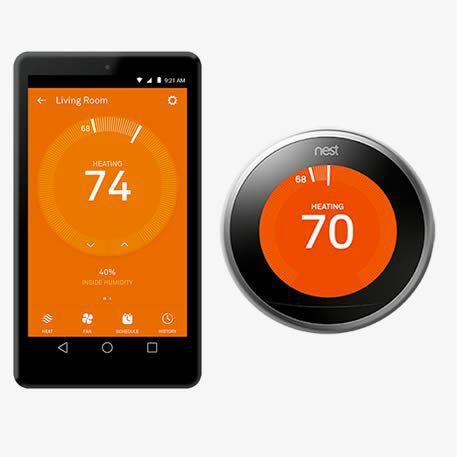 The brand new 3rd generation Nest Learning Thermostat. It has all new special features and a large, easier to read display. And the energy savings is so good, that the local utility company is offering rebates. The new Nest Thermostat has a several colors to fit your home style. Available in stainless steel, copper, and a versatile look. The Frog HVAC Skilled Technician Advantage! Regardless of how big or small your project is, we strive to bring 100% customer satisfaction on each job. We always build long term relationships by exceeding your expectations.